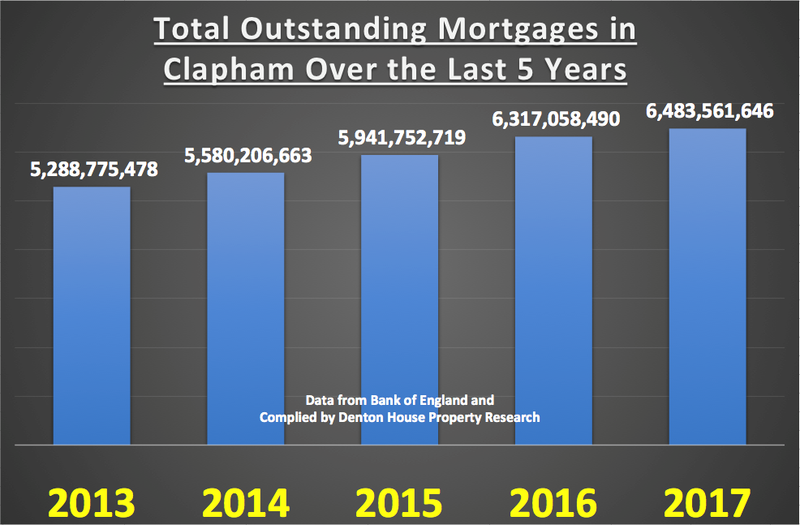 A little bit of good news this week on the Clapham Property Market as recently released data shows that the number of first time buyers taking out their first mortgage in 2017 increased more than in any other year since the global financial crisis in 2009. 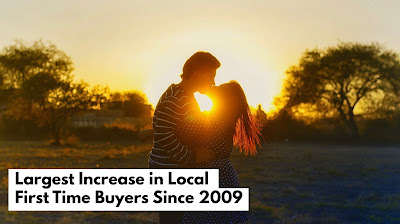 The data shows there were 210 first time buyers in Clapham, the largest number since 2006. Interestingly, looking at the other end of the market, the buy-to-let investment in Clapham was subdued, with only 44 buy-to-let properties being purchased with a mortgage. 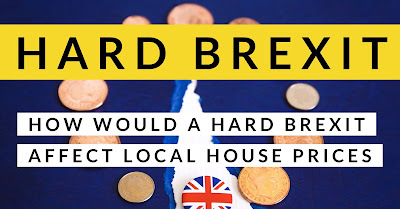 However, I must stress, whilst there is no hard and fast data on the total numbers of landlords buying buy-to-let, as HM Treasury believes only 30% to 40% of buy-to-let property is bought with a mortgage. This means there would have been further cash only buy-to-let purchases in Clapham – it’s just that the data isn’t available at such a granular level. 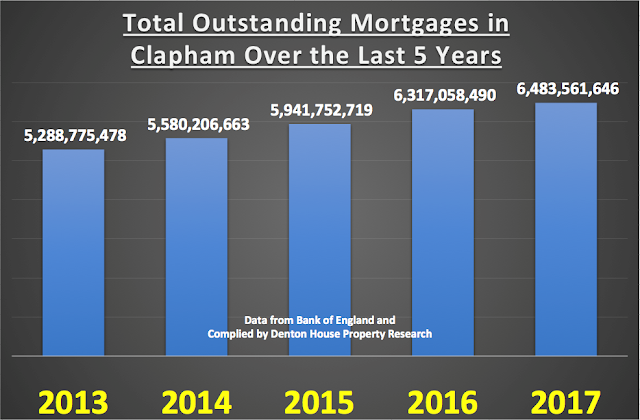 In terms of the level of mortgage debt in Clapham, looking specifically at the SW4, SW11 and SW12 postcodes, you can see from the graph there has been a steady rise in borrowing over the last few years. 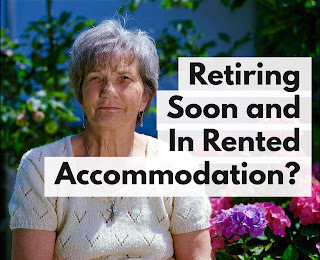 So, what does all this mean for the Clapham Property Market? Well, the stats paint a picture, but they don’t inform us of the whole story. The upper end of the Clapham property market has been weighed down by the indecision around the Brexit negotiations and rise in stamp duty in 2014, when made it considerably more expensive to buy a home costing more than £1m. The middle part of the Clapham property market has been affected by issues of mortgage affordability and lack of good properties to buy, as selling prices have reached the limit of what buyers can afford under existing mortgage regulations. 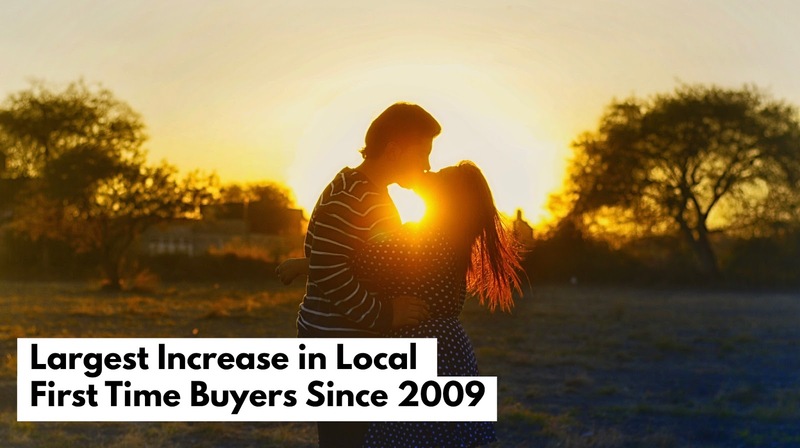 The lower to middle Clapham property market was hit by tax changes for buy-to-let landlords, although this has been offset by the increase in first time buyers. 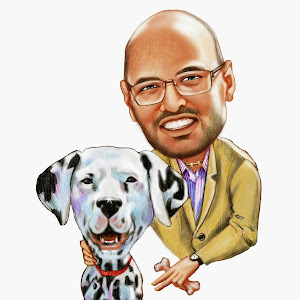 If you are in the market and selling now and want to ensure you get your Clapham property sold, the bottom line is you have to be 100% realistic with your pricing from day one and you might not get as much as you did say a year ago (but the one you want to buy will be less – swings and roundabouts?). I know it’s not comfortable hearing that your Clapham home isn’t worth as much as you thought, but Clapham buyers are now unbelievably discerning. So, if you are thinking of selling your Clapham property in the coming months, don’t ask the agent out a few days before you want to put the property on the market, get them out now and ask them what you need to do to ensure you get maximum value in the shortest possible time. I, like most Clapham agents, will freely give that advice to you at no cost or commitment to you.